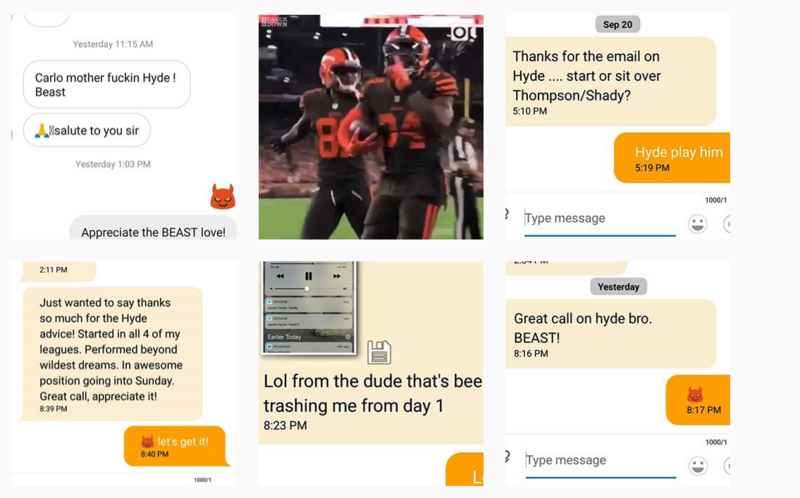 Usually this article contains the BUST of the Week, but this week I am switching it up and throwing BEAST vibes out there after the BEAST DOME NATION dominated Thursday Night Football with Carlos Hyde! 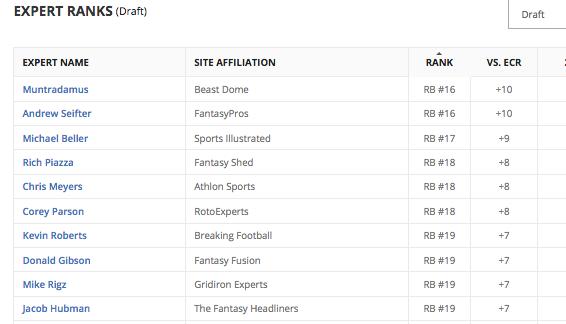 No Expert, besides a Staff Writer at FantasyPros Ranked Carlos Hyde higher than me this Preseason, and I have been loving him since Week 1 of the Preseason after I saw Nick Chubb was nothing to be afraid of, this was Carlos Hydes’ team. Before you say, no duh Latavius is a BEAST this week with no Dalvin Cook. He will be a BEAST in a way you do not expect. It is not going to be the rushing yards that get it done, but it will be the TDs and catches in the flat. The Bills Run D is surprisingly not bad at all, what the Bills do lack on Sunday against the Vikings is a chance to win. When the Vikings have a big lead in the 2nd half, Latavius will be getting as many touches as he can handle, but the way he is really going to get his Fantasy Points this week is with a Multi-TD game. 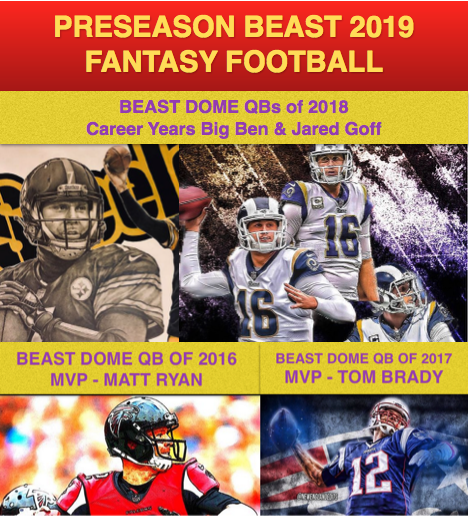 It is the type of scenario that can leave Kirk Cousins and the rest of the Vikings passing game semi-limited as far as Fantasy Upside in this one. Latavius on the other hand is a Top 5 RB this week. Regardless, make sure you use Latavius Murray this week in Fantasy Football. SPECIAL OFFER WITH THRIVEFANTASY! 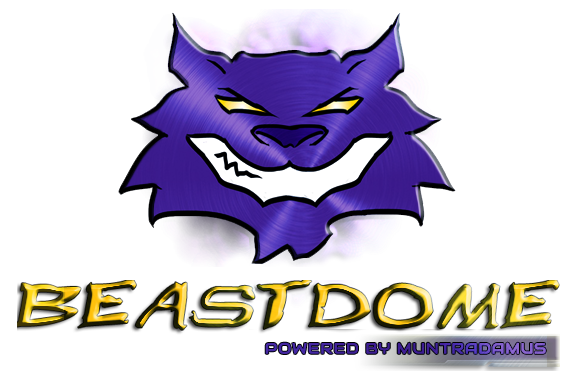 SIGNUP AND BE PART OF THE BEAST REWARD PROGRAM!